Marcus Hogstrom Jersey There are 13 products. 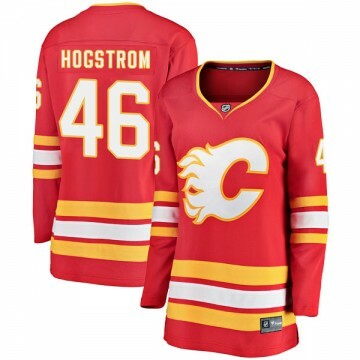 Showcase your dedication to the Calgary Flames by wearing this Breakaway Fanatics Branded Men's Marcus Hogstrom Calgary Flames Alternate Jersey - Red. 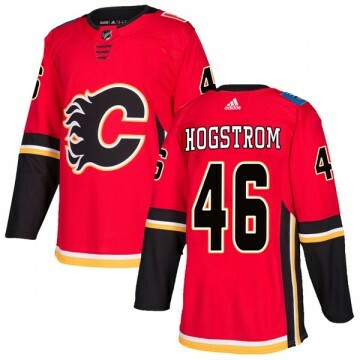 Showcase your dedication to the Calgary Flames by wearing this Breakaway Fanatics Branded Youth Marcus Hogstrom Calgary Flames Alternate Jersey - Red. 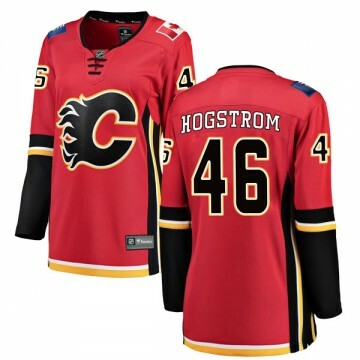 Showcase your dedication to the Calgary Flames by wearing this Breakaway Fanatics Branded Men's Marcus Hogstrom Calgary Flames Home Jersey - Red. 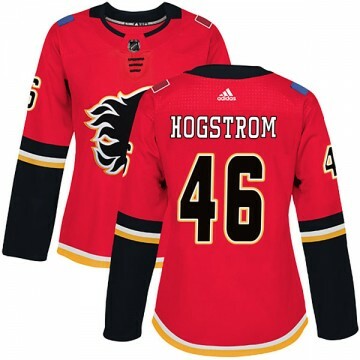 Showcase your dedication to the Calgary Flames by wearing this Breakaway Fanatics Branded Youth Marcus Hogstrom Calgary Flames Home Jersey - Red. 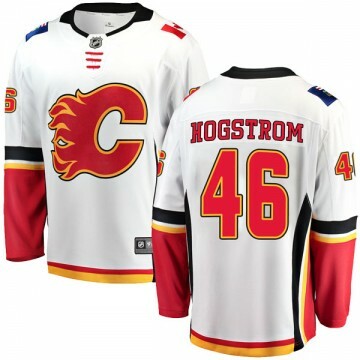 Showcase your dedication to the Calgary Flames by wearing this Breakaway Fanatics Branded Men's Marcus Hogstrom Calgary Flames Away Jersey - White. 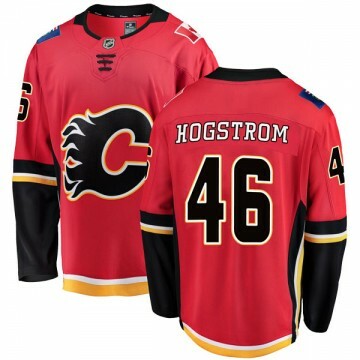 Showcase your dedication to the Calgary Flames by wearing this Breakaway Fanatics Branded Youth Marcus Hogstrom Calgary Flames Away Jersey - White. 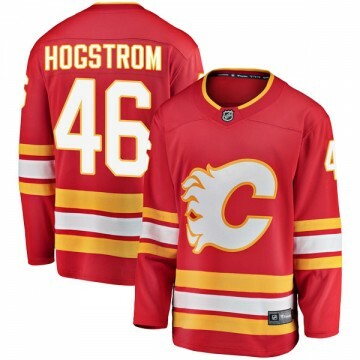 Let everyone know you're the #1 Calgary Flames fan when you sport this Authentic Adidas Men's Marcus Hogstrom Calgary Flames Alternate Jersey - Red! The perfect complement to your Calgary Flames wardrobe, this jersey is sure to turn heads. 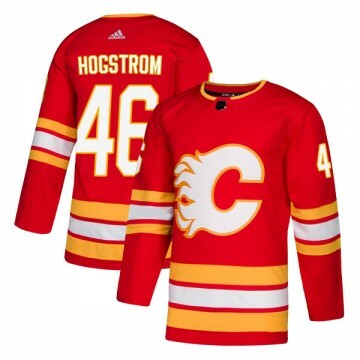 Let everyone know you're the #1 Calgary Flames fan when you sport this Authentic Adidas Youth Marcus Hogstrom Calgary Flames Alternate Jersey - Red! The perfect complement to your Calgary Flames wardrobe, this jersey is sure to turn heads. Let everyone know you're the #1 Calgary Flames fan when you sport this Authentic Adidas Men's Marcus Hogstrom Calgary Flames Home Jersey - Red! The perfect complement to your Calgary Flames wardrobe, this jersey is sure to turn heads. Let everyone know you're the #1 Calgary Flames fan when you sport this Authentic Adidas Youth Marcus Hogstrom Calgary Flames Home Jersey - Red! The perfect complement to your Calgary Flames wardrobe, this jersey is sure to turn heads.